Join us for the 2019 Conestoga Rugby Club Banquet!!! Our annual Conestoga Rugby Club Banquet is going to be on Tuesday, May 21, 2019 from 5:30 - 10:00 PM at Waynesborough Country Club (440 Darby Paoli Road, Paoli). The cost is $40 per attendee with the exception of Seniors who attend at no charge. You can register online by clicking here or you can submit the emailed form you receive from Paige Infortuna along with a check made payable to Conestoga Rugby Club to her at 507 Timber Lane, Devon PA. 19333. Players must dress appropriately for an awards ceremony - boys are encouraged to wear shirt and tie (no denim). Should you have any questions, please contact Paige Infortuna at 610-608-2093 or email her at pinfortuna@msn.com. 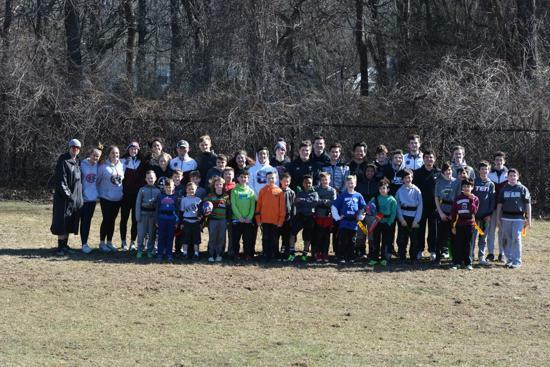 Our Mission: The Conestoga Rugby Club is committed to instilling a passion for the culture and sport of rugby in the Tredyffrin/Easttown School District area. The Conestoga Rugby Club was established in 1971, making it the oldest high school affiliated rugby program in the United States. The experienced coaching staff is dedicated to inspiring student athletes of all levels to reach their full rugby playing potential. The Conestoga Rugby Club has produced players who have gone on to play at prestigious levels of college and premier club sides in the United States and abroad. 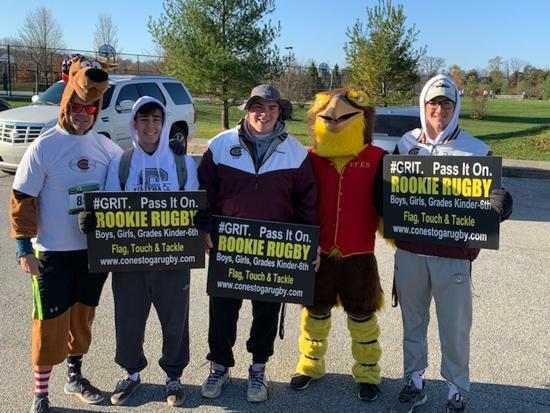 As the sport of rugby continues to grow nationwide, the Conestoga Rugby Club is excited to see its members take their rugby playing career as far as they possibly may go. Click here to learn more about our club! Thank you for your interest in Rookie Rugby. Please click here to fill out the Google Form to enter your information and click on the Rookie Rugby tab for more details. Thank you so much for your interest in this awesome sport! The Conestoga Rugby Team is raising funds for uniforms, field rentals, buses, and equipment. 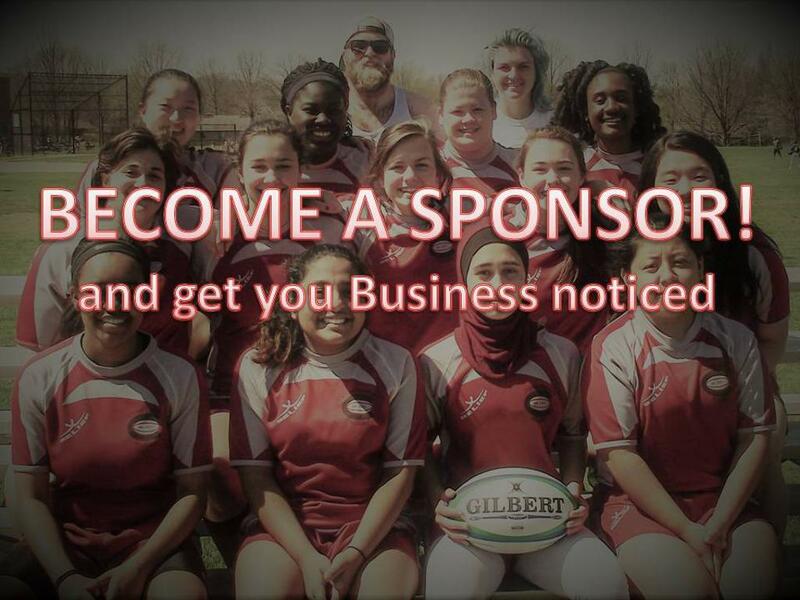 We are asking for advertisement sponsors to assist us in our goal of organizing a successful rugby program. Sponsors will be placed in our Spring Break tour and rugby yearbook. If you are interested in being a sponsor please email karen_y_duffy@vanguard.com. 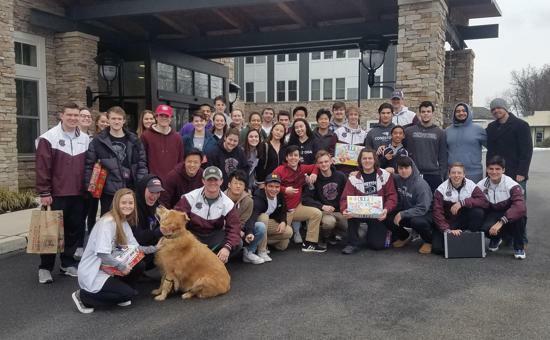 The Conestoga Varsity Boys Rugby team have also been doing leaf raking in the community to raise money for our bi-annual spring break tour. The boys get to play multiple games and stay with local families all while experiencing a culture interwoven in the sport of rugby. After raking leaves some of our boys took it upon themselves to ask Santa to help!! 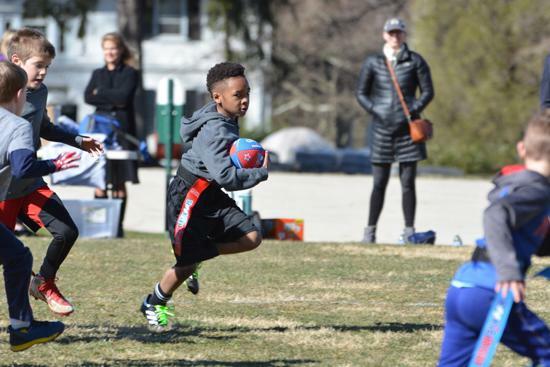 REGISTRATION FOR 2019 SPRING RUGBY IS NOW OPEN!!!! Welcome back to Conestoga Rugby!! 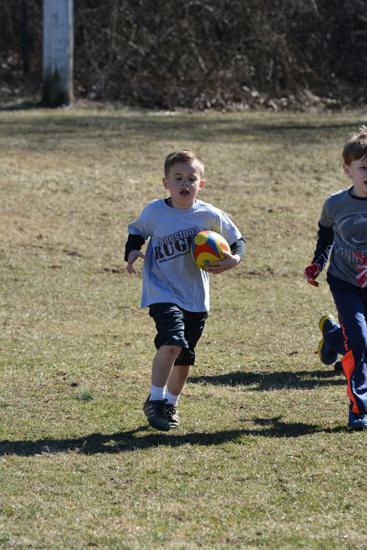 We are excited to begin our 2019 Spring Rugby season today with the opening of our registration! Please click on the "Registration" tab on the upper bar and follow the instructions on the page. Of key note, please only download forms from the Conestoga Website - Athletics-PIAA or pick them up in the school office because these are the only locations where you can be sure to get all three forms you need. Also, please deliver forms to the office starting, and not before, 12/18/2018. Lastly, we will offering a new variation to the distribution of discount cards this year. Parents can write a check to Conestoga Rugby for $150 and then be reimbursed directly from their athletes sales of the cards. Checks will be accepted at our kickoff meeting on January 15, 2019. Please feel free to email us with any questions. Welcome back everyone and please click on REGISTRATION to begin the process!! New Rookie Rugby program for youth athletes who want to give rugby a try. Your High School season is over. Your players are already making plans to play other sports during the winter and the spring. What should they play? In the spring, especially, football coaches find themselves at odds with their players’ choices. But what if your players could play a sport that not only keeps them in shape for football, but actually makes them better football players? The sport is out there, it’s called rugby, and strangely enough some football coaches won’t let their athletes play the game. If you like Great Coffee purchase it from the Giving Bean and we all win. These fine organizations make what we do possible. Please show your support to these amazing sponsors and thank them for their commitment to our organization. Interested in becoming a sponsor? Click here to learn more about our sponsorship opportunities. We're here to serve you, and appreciate your patronage. We deliver – hot and fresh from our oven to you! ©2019 Conestoga Rugby Club / SportsEngine. All Rights Reserved.